The Kwara State All Progressives Congress (APC) faction group of Ishola Balogun Fulani has petitioned the State Commissioner of Police, Aminu Saleh over Hon. Bashir Bolarinwa’s visit to his office, where he paraded himself as the State caretaker chairman of the party. In a petition through his counsel, Abdulwahab Bamidele, a copy of which was obtained by this medium on Monday, Chairman of the party, Alhaji Ishola Balogun-Fulani described Bolarinwa’s visit as misguided and unlawful, stressing that he (Bolagun Fulani) remains the authentic and legally appointed chairman of the party in Kwara. 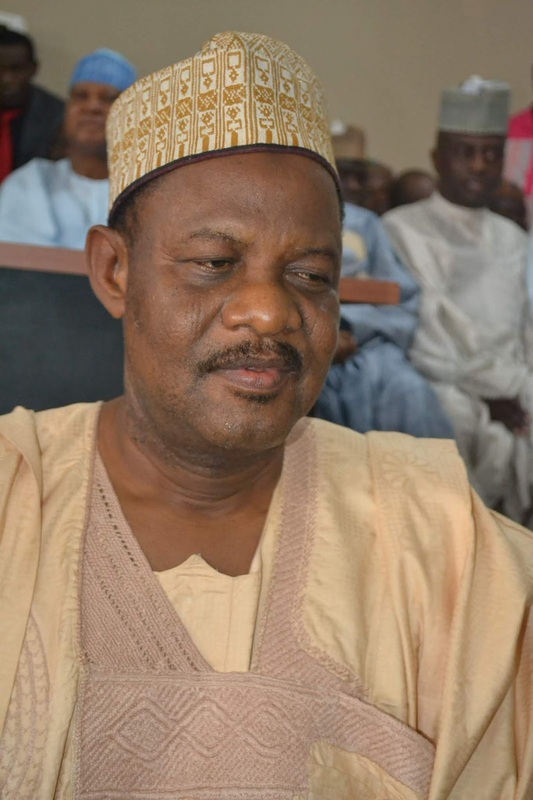 The petition referred Mr. Saleh to an Interim Order of Injunction from the Kwara State High Court restraining Bolarinwa from showing off or parading himself as the caretaker chairman of the APC in the State.